In California and beyond, a sense of place is what excites today’s wine consumers. Cult wine, that luminous, seductive term, born in the 1990s, used to mean a number of things: small production, mailing-listonly allocations, rock-star winemakers, 95-plus ratings from Wine Enthusiast Magazine and, perhaps most importantly, a sure investment for buyers interested in flipping (reselling) the bottles for two, three times or more than the original price— sometimes before they’d even taken delivery of their allocations. Most of these wines came from California, and many of them were Cabernets. Screaming Eagle, Harlan, Araujo, Bryant Family—all were at the top of a heap of a category clambered after by investors and wine lovers worldwide. But does cult wine mean anything to real wine lovers today? I’d argue that a sense of place is what creates a truly exceptional and collectible wine in California. American Viticultural Areas like Oakville, Rutherford and the focus of California Editor Steve Heimoff’s article this month, Pritchard Hill, show us that the land, as translated by the producer, is what really creates a buzz in the market. The prices are challenging but not sky high, the allocations small but still attainable, and the winemakers, while lauded, let the wines speak for themselves. In the case of Pritchard Hill, they speak of richness, depth and length, and a structure that adds character, but isn’t impenetrable. That same sense of place defines Umbria, the lush and soulful region located in central Italy and the focus of Italian Editor Monica Larner’s article. The intimate bond between grape and land is expressed in Umbria’s main wines, like Grechetto in the Orvieto Denominazione Origine di Controllata and Sagrantino in Montefalco. 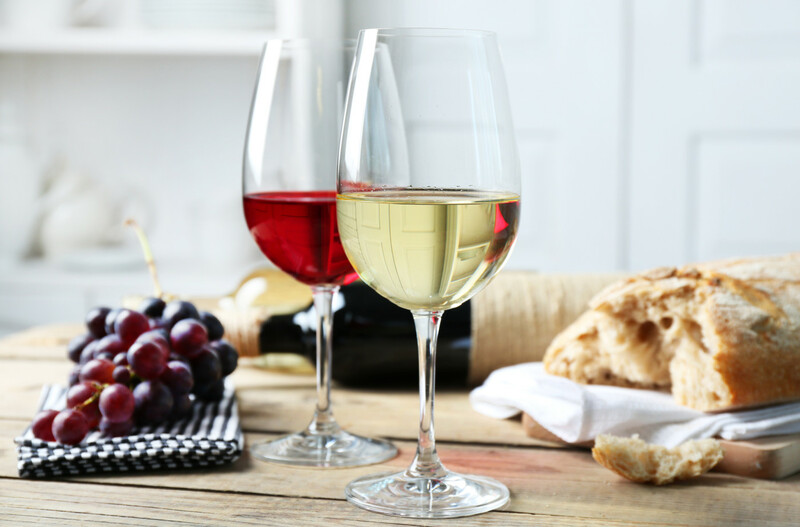 In addition to these standouts, Umbria offers an impressive array of grape varieties, wine styles and price points for wine drinkers of every palate. Some of wine’s best values can be found in France’s red-hot Rhône Valley, the subject of Managing Editor Joe Czerwinski’s article. As Czerwinski explains, the 2009 and 2010 vintages are making waves, both for the plush richness of the ’09s and for the elegant precision of the ’10s. Whatever your taste or your budget, you’ll find something to like. Returning to North America, Contributing Editor Michael Schachner discovers that same sense of place in the emerging wine region of Baja California, Mexico. This month, celebrate the influence location has on great wine and make your own vinous discoveries along the way.